We provide stretcher services to individuals that are bed bound and unable to be transported by wheelchair. We provide two of our trained staff members for every stretcher transport to ensure safety and comfort for both the customer and our crew. 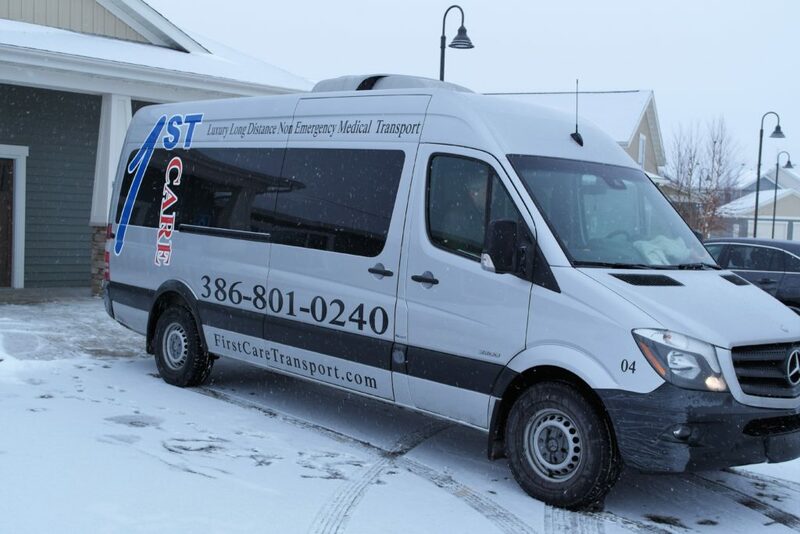 We provide prompt and dependable wheelchair service to individuals needing transport to and from doctor's appointments, and hospital transfers to nursing facilities. We pride ourselves in providing our customers with the best experience at the best value. Our staff members are trained to always ensure comfort and safety. 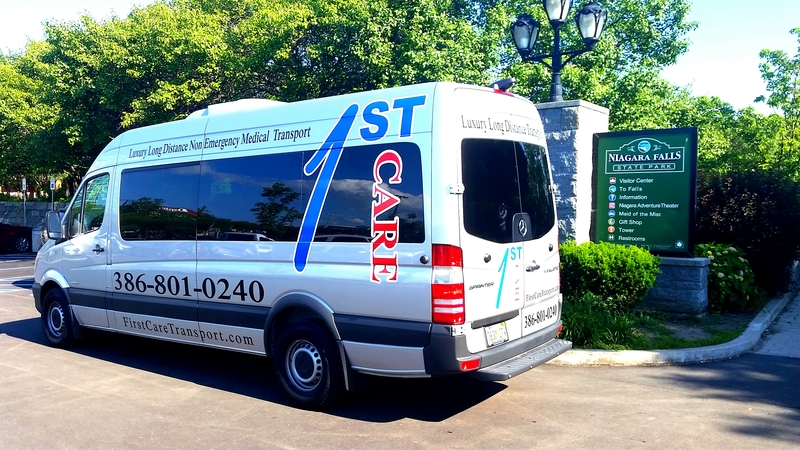 We provide bariatric transport for individuals weighing up to 700 lbs. 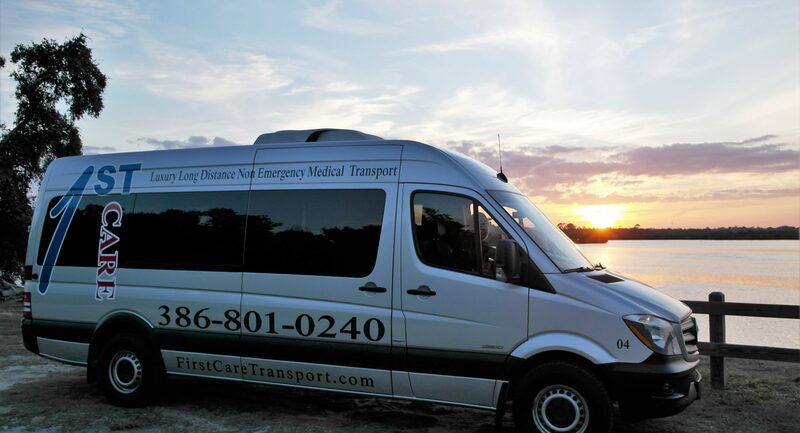 Whether its 5 miles or 1,500 miles you can feel comfortable knowing that you are in good hands with us. We work closely with respiratory therapists for O2 needs. We have over ten years experience assisting the disabled in their cross country travel needs. 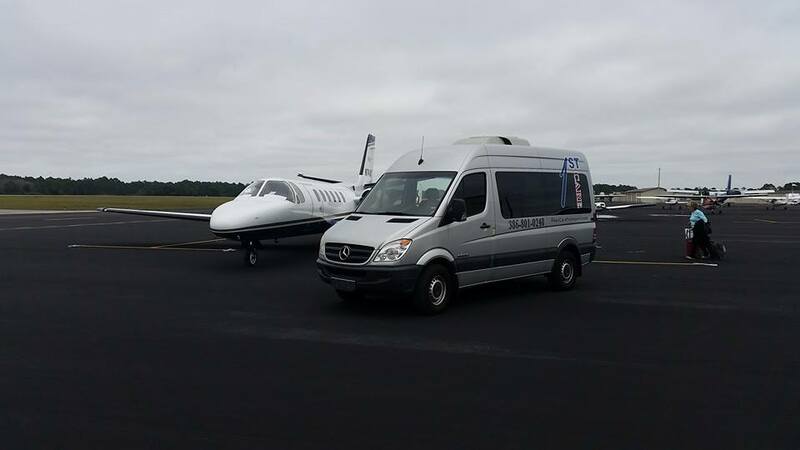 In this time we have developed our brand of luxury in the Non Emergency Medical Transport industry. Our Mercedes Benz Sprinter that is used for long distance travel has been custom built to provide industry leading comfort and amenities. From our black out curtains to the sound isolating material throughout we can provide a peaceful environment no matter the outside conditions. Your loved one would be travelling on an extra wide stretcher with memory foam to ensure a comfortable trip. 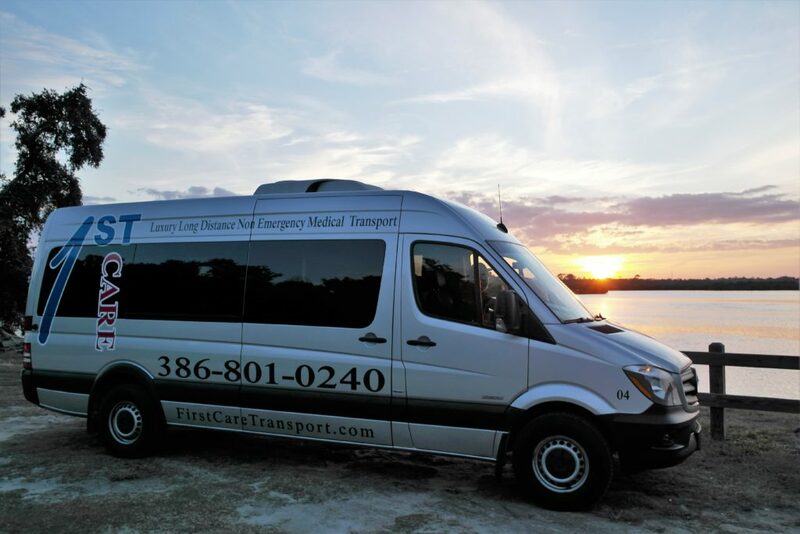 Passengers riding with the patient can enjoy a comfortable trip as well while siting in one of our two Sherrod Reclining Captains Chairs. The van is industry leading in size allowing you to stand straight up, there is also plenty of room for luggage and personal belongings. 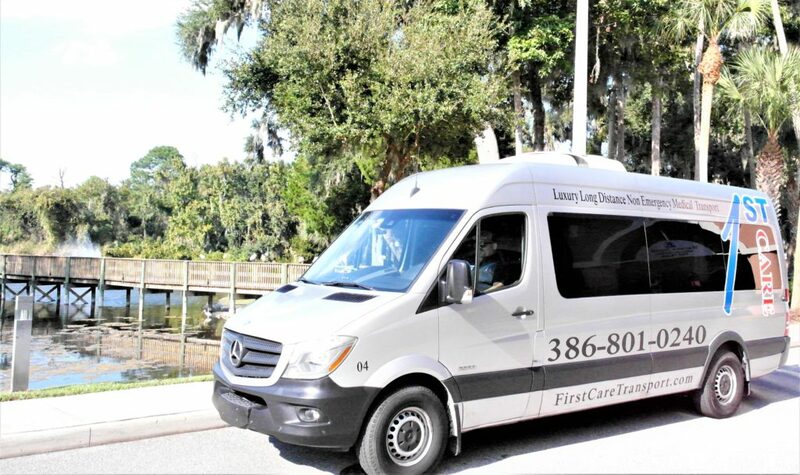 Our accommodating staff will serve you refreshments and snacks and the patient will receive meals and quality care to give you a worry free comfortable ride. The transport vehicle is also equipped with WiFi and power for electronic devices to be plugged in. We also provide a tablet pre-loaded with streaming services to ensure that the riders are entertained during transport. We pride ourselves in our service and will always care for your family as though it was our family. No matter the distance we can provide you with transportation. We have trained staff that alternate driving to ensure a "straight through" trip. We make stops for fuel, food, and bathroom breaks. We can always customize your travel plan and can allow for overnight hotel stays if requested at the time of booking. Click the link to fill out an emailed request, or call 386-801-0240 for immediate assistance with your request.